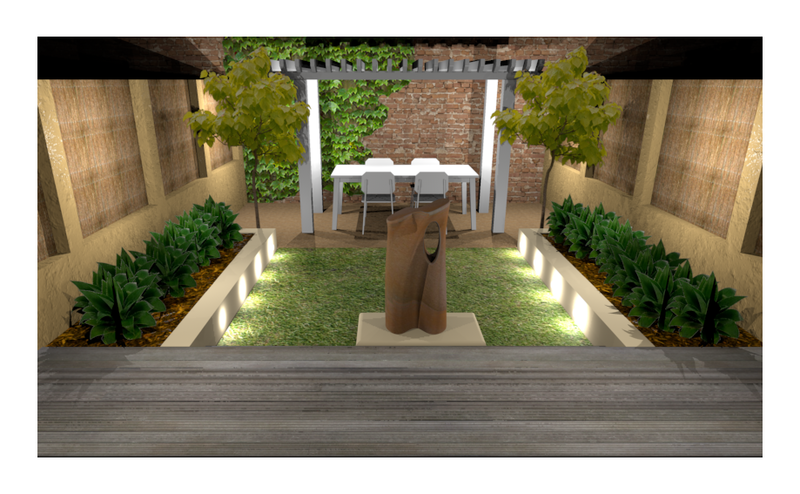 My friend Bill, the NZ Vectorworks salesman, has been playing with Vectorworks Landmark recently and he has been making some great images. 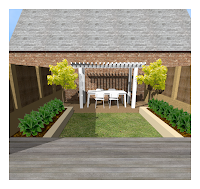 This image is a small garden, and he used several standard Vectorworks tools and techniques, such as walls, floors, image props, plants, and the table and chairs. Bill also made some textures from images he found on the internet. 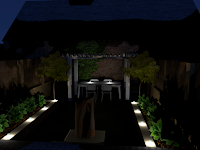 This image has only one light, it has environment light, and it has one bounce of indirect lighting. In this view, I have a similar view, and I have changed the lighting. Without going in to a lot of detail, I have turned off the sun, and I have added several candle objects. The change from the first image to the second image took me a few minutes. I made the candle as a symbol, so I could repeat the candle in several places. 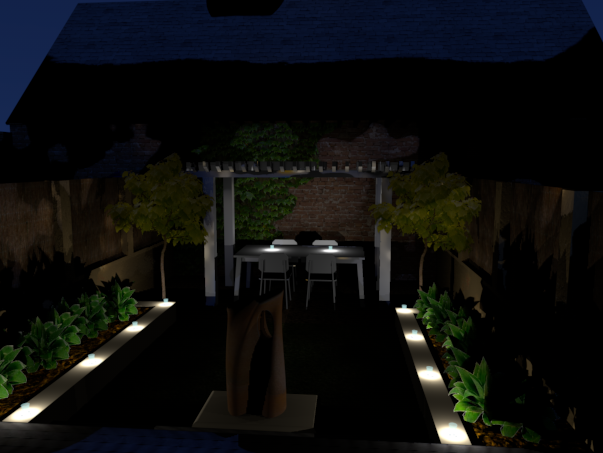 Bill has added more light to his garden, and here is the result. Use the tag cloud to the left to search for lighting and rendering. 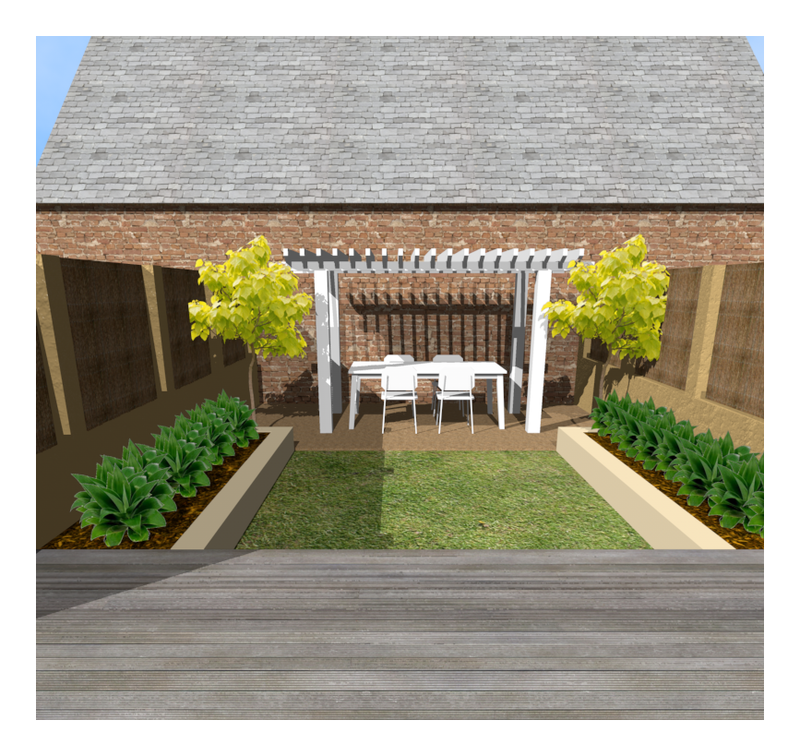 This entry was posted in blog, Public Posts, Vectorworks and tagged landmark by jonathan. Bookmark the permalink.